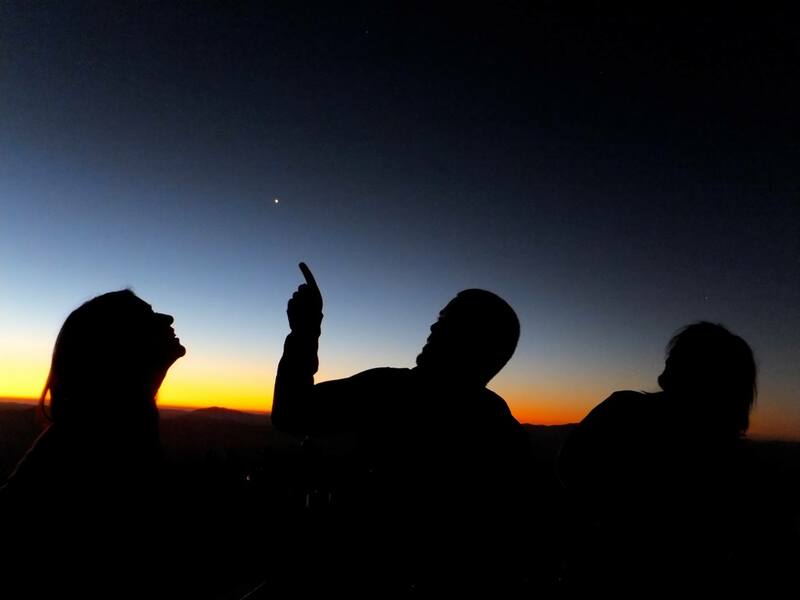 Visiting a ground-based observatory for an observation run is a duty that most observational astronomers have to do at least once in their lifetime. I have always enjoyed my visits to observatories in Chile and the United States, even when I haven’t been able to observe because of clouds, snow or fire! 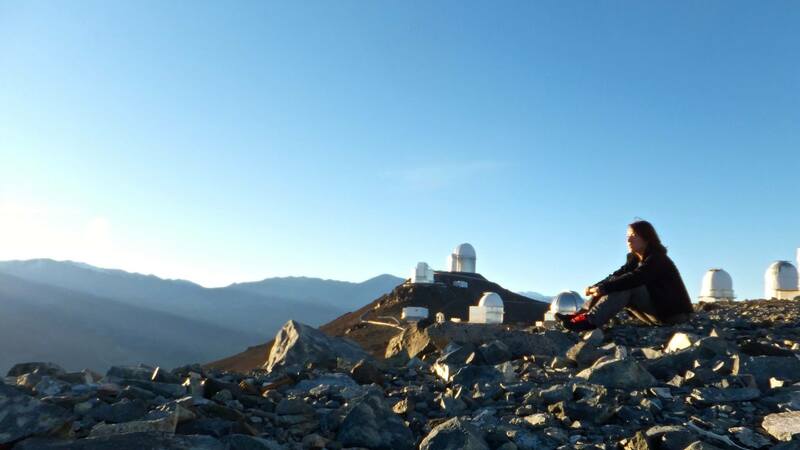 After spending several nights observing at the 1.5 meter telescope at the CTIO observatory in Chile while doing my undergraduate studies, I decided to become an astronomer. I recently visited La Silla observatory, in northern Chile, to observe nearby low-mass stars. 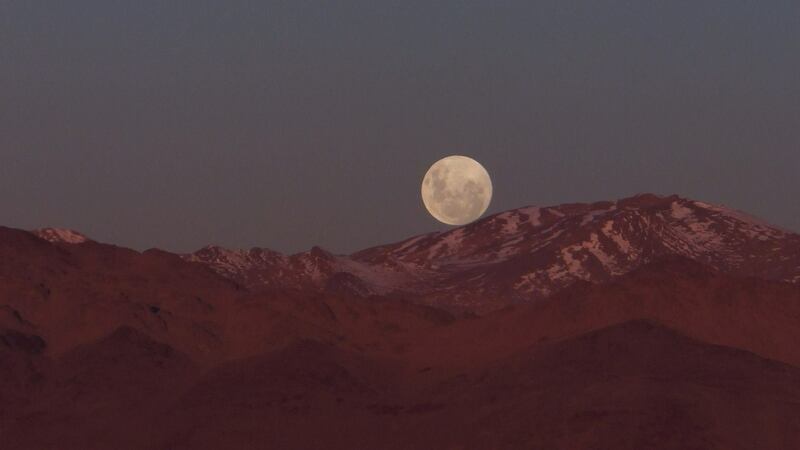 The north of Chile, with its Andes mountains and the Atacama desert (the driest on Earth), is one of the best sites for optical and near-infrared observations. The main enemy of ground-based observations is our atmosphere. It interacts with the light coming from celestial objects, modifying their primordial information or just blocks completely. Therefore, one way to avoid the atmosphere, apart from sending telescopes to space (like Hubble), is to built observatories at high altitudes and in dry places (to avoid water molecules and rain). 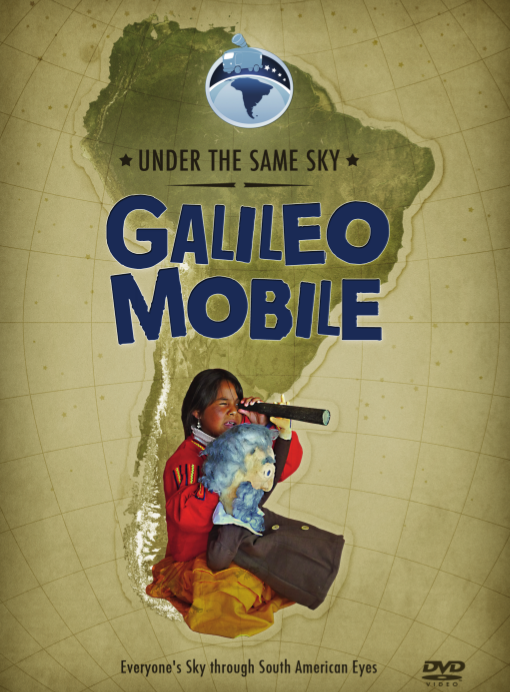 Since the 1960’s, telescopes from the USA and Europe have been being built in northern Chile. La Silla observatory is managed by ESO and is composed of several small and medium size telescopes. Unless your institution and/or research group has exclusive access to a telescope, preparing and submitting an observation proposal is the first step to gain access. In a nutshell, a proposal presents your scientific idea and why/how the instrument and telescope would allow you and your co-investigators to achieve your scientific goals. 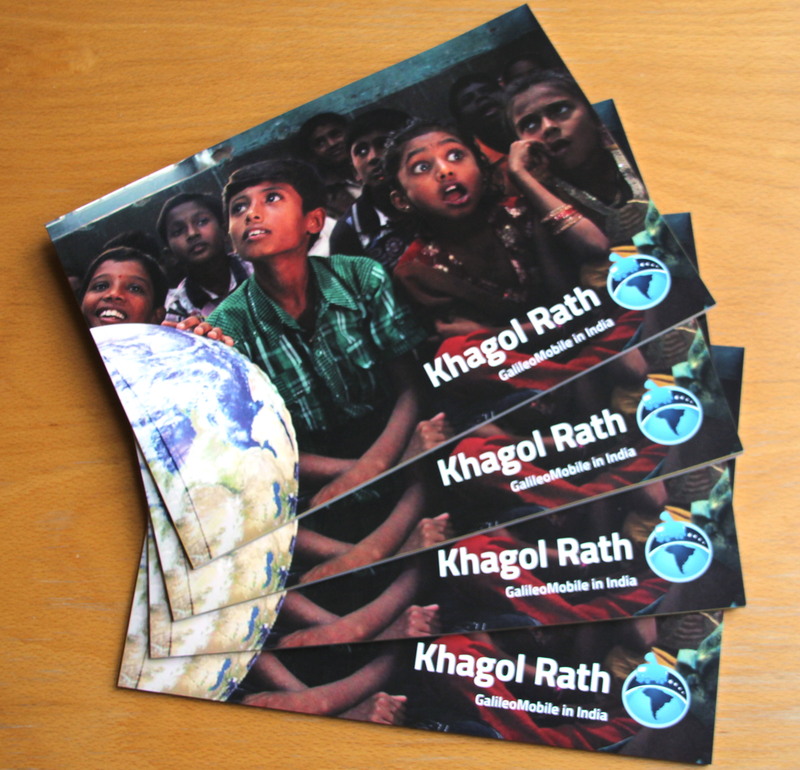 The submitted proposals are then divided by astrophysical topic and evaluated by expert referees. Usually, each telescope and each of its instrument configuration has a specific number of allotted observing hours each semester or year. The referees grade your proposal upon which it is accepted, refused or put on a waiting list for the respective period. This is a quite competitive process and often certain instruments and telescopes are more requested than others. Since the hours for each instrument configuration are fixed, many good proposals will get no observing time for the proposed semester. The typical oversubscription factor for ESO telescopes is higher than 3 (meaning the total requested observation time exceeds the advertised available science time 3 times). Even an 8-fold oversubscription is not unheard-of, for example, the galactic bulge has an RA of ~18 hrs which means that objects towards the bulge could only be observed for a few months a year. Not all observatories allow the principal investigators of a proposal on site; for example, the Paranal observatory prefers that experts of each instrument and telescope gather the data for you. In that case your proposal needs a list of targets containing all the specifics on how and when to observe and under which conditions. Some observers also request dark time, i.e. no moon light, and completely clear skies. Other ones, like mine, are ok with thin cirrus clouds and moon light, since my research objects tend to be bright and numerous enough. For this semester I was awarded 3 nights at the NTT telescope and the SofI spectrograph in early April 2015 to obtain near infrared spectra of low mass stars. To get to La Silla observatory, I flew first from Porto, Portugal, to Santiago, Chile’s capital city, followed by regional plane to La Serena, the closest city with an airport to the observatory. From there, an official ESO shuttle drove a couple of astronomers and me for about 3 hours up the Andes. At La Silla, I was welcomed by the staff, assigned me a room and given some basic information of schedules and rules. One important rule is to always stay hydrated and to use sun protection (hat, sunscreen lotion) if you go outside, since it is quite dry and hot. Another one is to inform the staff if you are planning to take a walk, and to take a walkie talkie with you. Silence is encouraged near the dorms, since several astronomers and technicians may have spent all night awake observing. 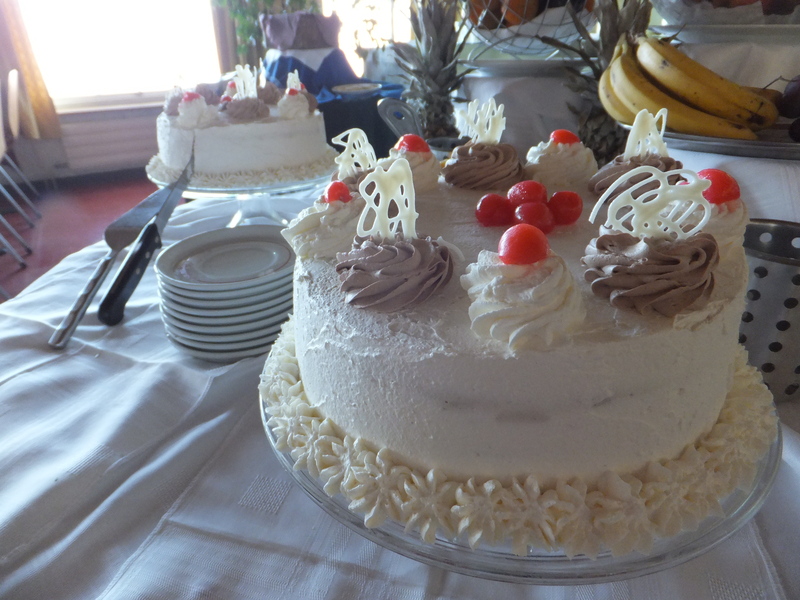 At La Silla, each meal (breakfast, lunch, dinner, midnight lunch) has an specific schedule, but snacks are always available for the hungry astronomers in form of left overs, fruit, dairy products, bread, etc, in the fridges of the kitchen (a big favourite is the ice-cream machine!). The meals are cooked by an army of chefs (that love to sing cheese love-themed songs while cooking), and usually cover all foods satisfying the carnivorous and vegetarians. If it is your first time with an instrument/telescope, you are expected to arrive at least one day before your observing run, to get comfortable with the instrument and meet with the instrument’s support astronomer, who can help you prepare your planned observation. This is quite important since the observatories and telescopes have different ways and formats to submit your list of observation objects to the telescope operator. The telescope operator is the person in charge of the telescope and instrument and will stay with you all night, she or he moves the telescope to the position of the object and makes sure to observe the right object under the specifications given in the observation list. A basic observation list has a name, the right ascension and declination of each object, along with some configuration information for the instrument. In my case, since I was using a spectrograph, I had to specified the size of the slit as well as the spectral range wanted (or grism), the exposure time for each spectrum, and the total number of spectra for each object to achieve my scientific goals. During my run the support astronomer, George, explained to me that this information has to be given in an specific format file for SofI, and helped me to prepare and test these files before my observation run. I visited him and the astronomer using the instrument before my observation run at the control room to learn how to use the interface and the procedures and strategies involved in the observation. 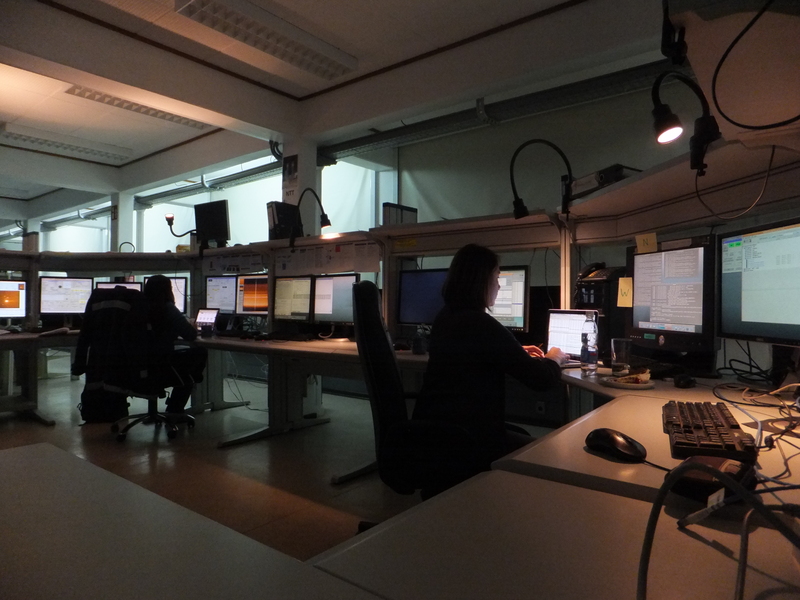 This is quiet common, but it is always better to first ask the current observer if you can visit the control room, since you are asking to hangout with her/him while she/he is working under sleep-deprivation conditions. In the end my observation run went great. It took me a while to get used to the night schedule (I couldn’t sleep much during the day so I drank tons of coffee to stay awake) but I had no time losses due to weather, most of the nights were clear (only the first night had a few cirrus clouds), and I observed most of the objects on my list. There was only one problem during the observation run: the telescope didn’t want to point towards a star near the southern celestial pole (declination -82 degrees). It is still not clear why the telescope didn’t want to move there, since it should be possible. Other observers at the control room had also some issues with their telescopes and instruments, but overall, we were quite happy. Because of transport schedules from La Serena to/from La Silla, I had to be on the mountain 3 days before my observation run, and stay for an extra day afterwards. 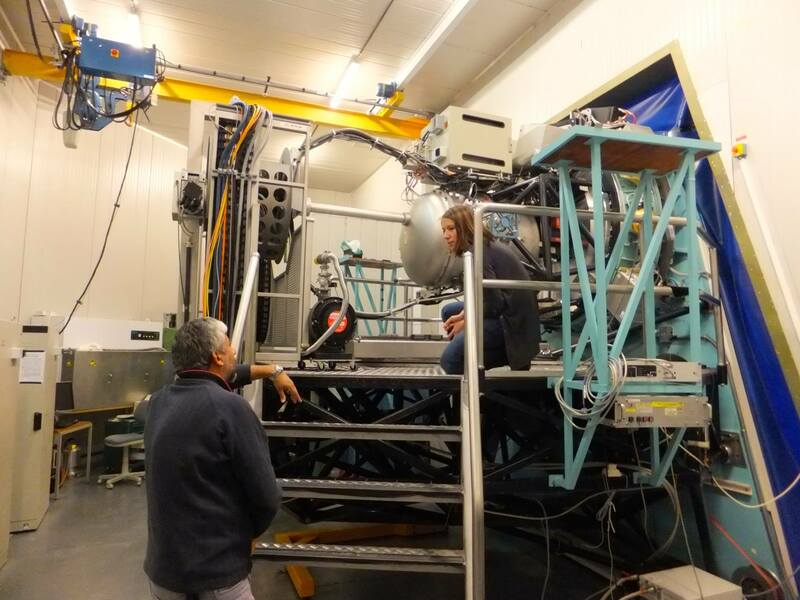 During that time I met cool people from the staff and visiting astronomers, and visited a few other telescopes. I had interesting conversations about science and world-wide issues during my meals with fellow astronomers. I was lucky to meet old friends and acquaintances coming from all over the world for their observation runs. We visited the nearby petroglyphs after my observation run was over, and enjoy lúcuma flavor ice-creams together while watching the amazing landscape of the Andes. I watched the beautiful colors of the sunset, and before the moon rose, I was able to admire the Milky Way and the Magellan clouds. I have always enjoyed my visits to observatories, and this time was no exception. 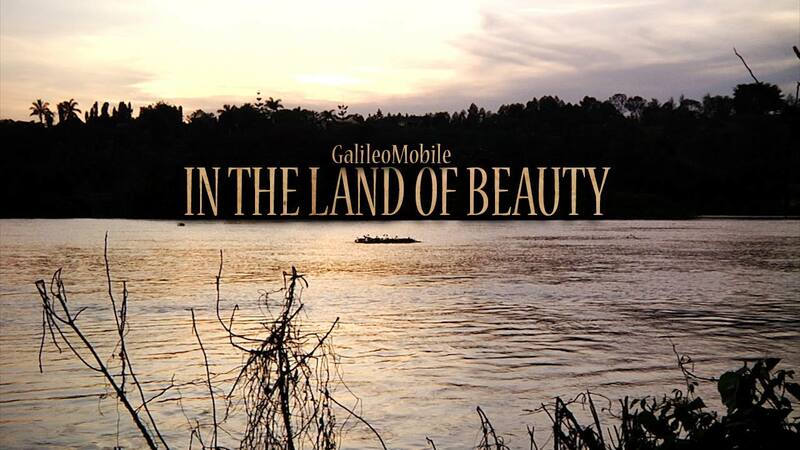 This entry was posted in Other, Team Members on 13 May 2015 by GalileoMobile.